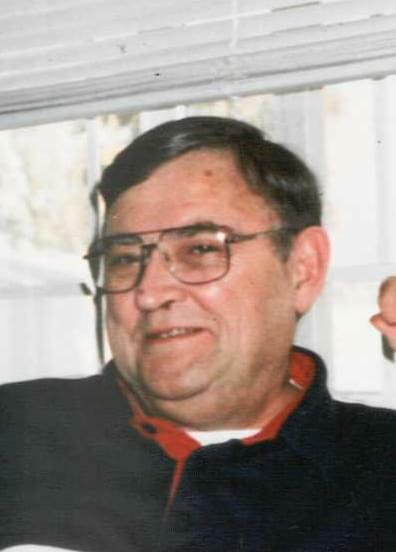 Albert J. Welsh, Jr., 74, passed away on January 23, 2015 in Mesa, Arizona. He was born on May 13, 1940 in Clearfield, Pennsylvania. He is survived by his wife, Rita and their children, Jennifer, Yvonne, Christopher, Patty, Rebecca, Jodi, Linda and Brian, as well as 18 grandchildren and 22 great-grandchildren.